Known as the Pearl of the Andaman, Phuket is Thailand&apos;s largest island and quite popular one too. Phuket and the islands around can boast of impressive coastline featuring long stretches of sandy beaches surrounded by dramatic rock formations. 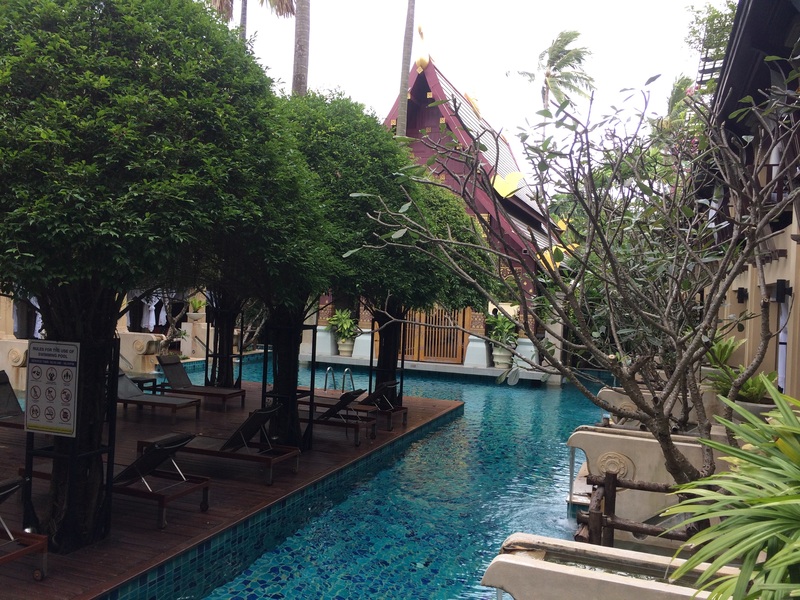 While Phuket is a commercial and touristy place, it is still worth visiting and pretty good for a relaxing holiday. It is one of Phuket&apos;s most iconic landmarks and is 45 metres tall. 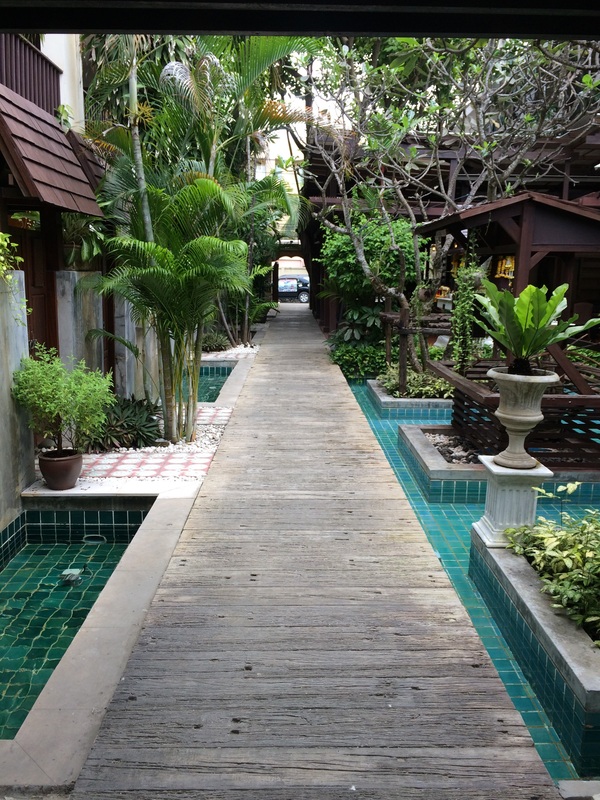 Based on Nakkerd Hills it offers some incredible panoramic views of Phuket Town, and the coast. Phromthep Cape is a popular spot and known for incredible sunset views from Phuket&apos;s southernmost point. Wat Chalong is the largest temple in Phuket. This colourful building houses many Buddhist statues, with the most revered being Poh Than Jao Wat. 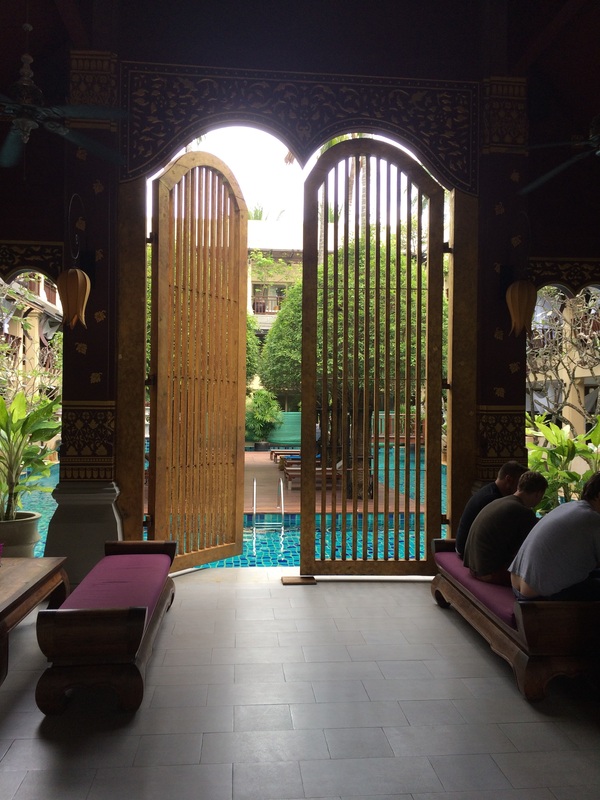 To explore the real Phuket, this is where you need to be. Old time architecture with British and French inspiration, it shows how town use to be in it&apos;s old days. Patong Beach is the centre of the main action besides the nearby Bangla Road. It&apos;s busy with great atmosphere. Nearby Bangla Road is where all the action takes place after the sun goes down with Late-night bars, huge nightclubs and Go Go Bars. 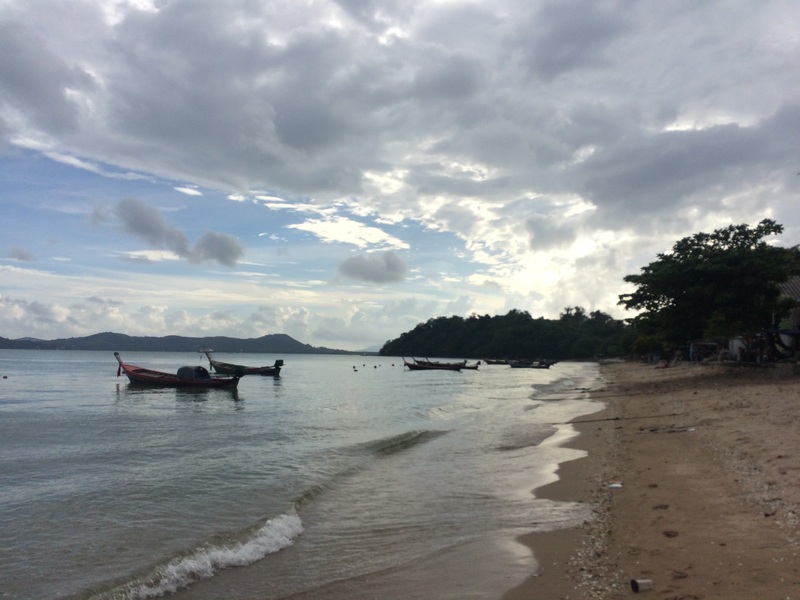 For a much better Phuket beach experience, head to the beautiful sands of Kata and Karon beaches. These are some of the best on the island and are far less busy than Patong. 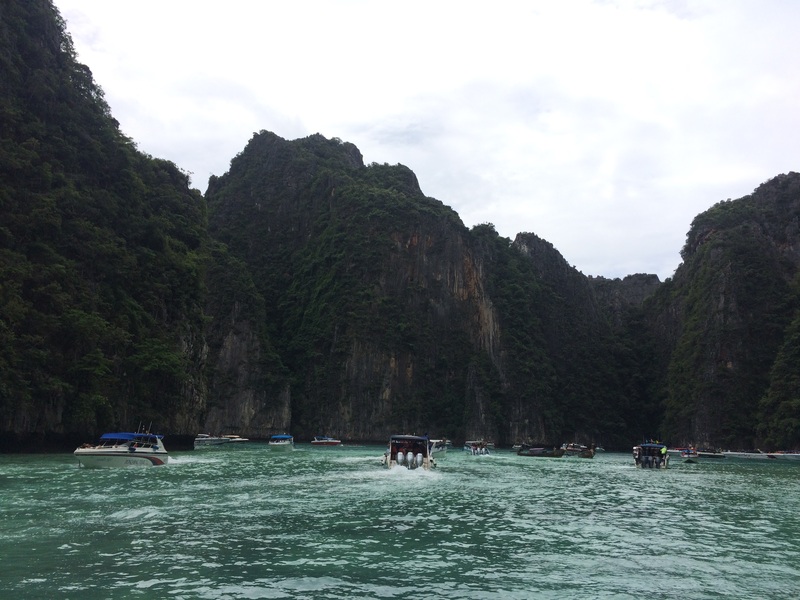 Perhaps the most famous of all the islands around Phuket, Phi Phi is comprised of two islands. Phi Phi Don is the main island where most visitors head to for all night parties and beautiful beach. Phi Phi Leh is the quieter southern island with no overnight accommodation. 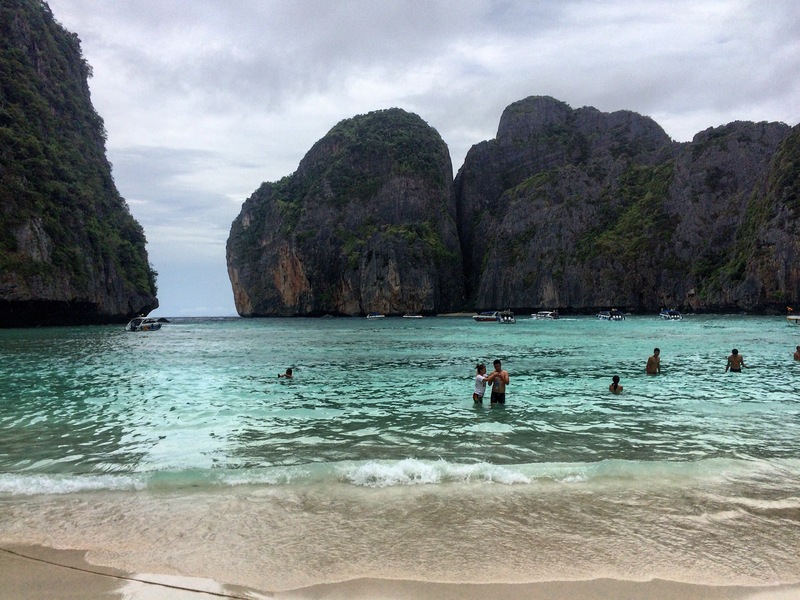 It is famous for Maya Beach- the famous setting for the film, The Beach and features a number of coves and caves. 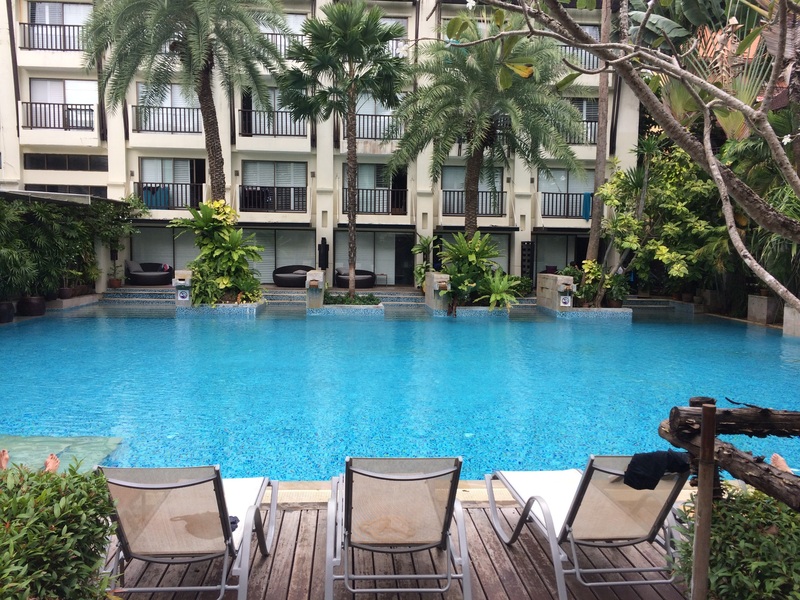 There are plenty of choices to stay in Phuket. For a good stay within easy reach of all the main attractions, beach life, and nightlife, the Burasari Resort is one of the best options. And it is just stone-throw away from the beach.